The risk of a fire in your building exists in nearly every room. This can be caused by faulty electrical equipment, heavy machinery or any malfunction in an electrical circuit. The number one cause of fires is down to electrical equipment catching fire. 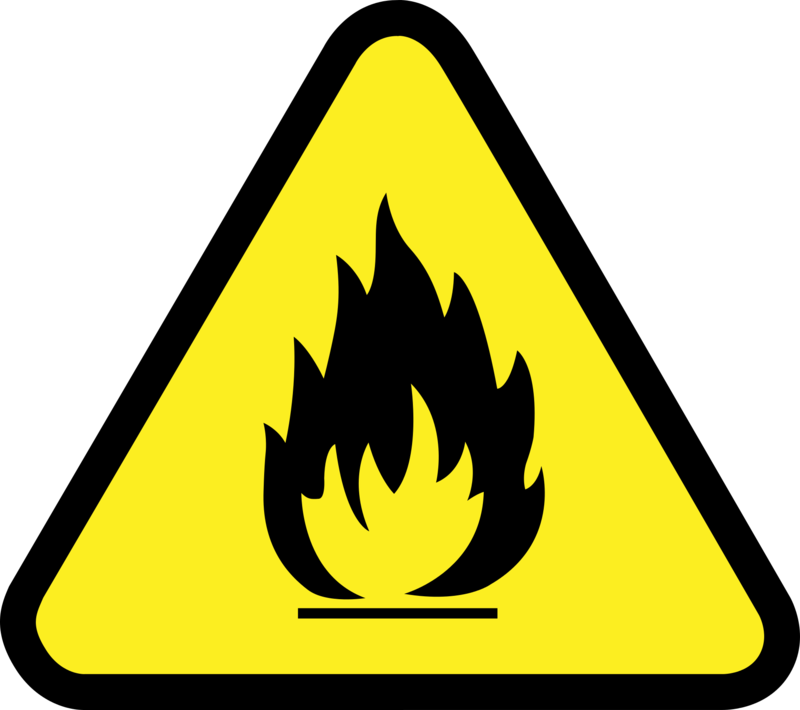 By law, it is required that detection and warning devices for fire must be provided in a workplace or any site. In order for a Fire system to be fully active, the design, installation and commissioning must be carried out by a competent Electrical Engineer. Also, each phase must be installed and fully certified by the UK Fire Safety Regulations. Osman Electrical has many years of experience installing Fire Alarm Systems. We also tailor our fire alarms to the requirements of the building, depending on the size, use of premises and the number of people occupying the premises. We design, install and commission the full circuit for the Fire Alarm System, this includes the installation of fireproof cabling, smoke detectors, manual fire call points and fire alarm sounders. Under the (Corporate Manslaughter and Corporate Homicide Act 2007), companies that do not comply with standards could face prosecution in the event of a fire. To make sure the safety of your employees is not at risk. Contact Osman Electrical now for a quote, we are trusted professionals in Commercial Fire Systems.